I will write things that are going on in my life here. As a bed room DJ I don’t see very many large venues. Most of the time I am playing house party’s. I do like to have a proper balanced setup for any gig I am performing wither it’s from my bed room to the internet or to 50 people in a house. House parties can be tricky because audio maybe required in other rooms or outside on a patio. Some houses have built in home audio system. Most will have the power amps for each room in one location. I normally patch into this to provide listening experience in all room but also have it adjustable for each room. Not every room has to be the dance floors. Be sure to discuss this with the host of the party before tearing apart there house. On the output side I like to have a few key peaces of gear either on the master effects chain or between the main mix and the power amplifier gear. I normally run light compression just to normalize the audio some. I then set the gate to eliminate any added noise from the mixer (normally set low). 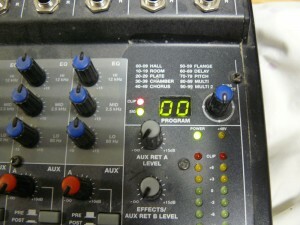 The limiter I set appropriately to the venue and the sound system I will powering. If the venue is small but you have a powerful sound system, you might want to consider setting the limiter high to prevent deafening your crowd. The limiter is when I save myself during DJ events. With the limiter in the chain I find I am more aware of the audio levels of the room. Have to remember, people do not want you driving the audio to the max all night. I find myself adjusting the master output just slightly. Play the good songs loud and the less popular quieter. You do want to avoid abrupt volume changes. Be sure to practice this before hand. I often use this when I want to emphasize the first drop in a song. Using this technique is where the limiter can save you from blowing speakers. The last device in the chain is the equalizer. Some engineers would say well that’s stupid, shouldn’t it be before the compressor? Well yes and no. In my case I am running a set of vintage Rotel speakers when I’m DJing house parties. I know these speakers have bad low end without the help of an EQ. This comes back to the idea of knowing your equipment before taking it out. 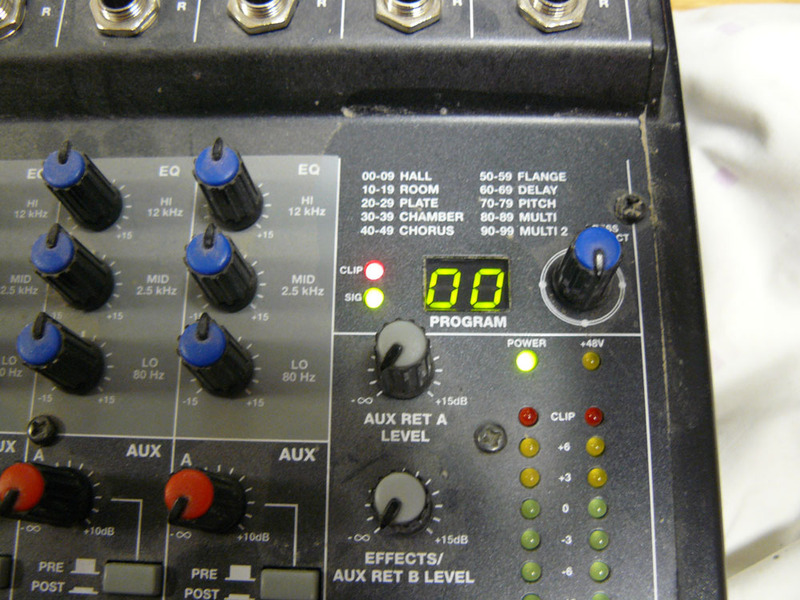 My equalizer is normally set to bring 30 – 60Hz up by about 1 or 2 db. During bigger gigs, I will run the compressor through the master effects loop then the output into a crossover then out to the proper amps for that venue. The reason I run all effects through the master effects loop is so I can monitor levels using the mixers VU meters. I am able to listen to a song, set its gain based on the PPL VU and then know exactly where it will end up on the master output meter. This guarantees clean audio output to the power amplifier section. I hope this has helped you understand what a DJ can do with out bored equipment. Remember none of that is set in stone, so experiment and let me know what you do in the comment section below. The following tutorial will explain how to configure one Apache server to resolve for multiple domain names. 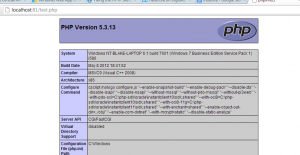 We assume you already have install Apache on you Linux based server. 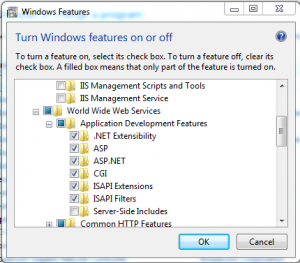 Check your distribution for where the configuration files are stored. For this example I am using Ubuntu 12.04.1 LTS. 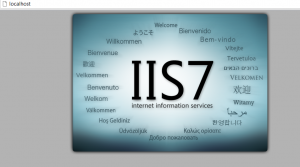 Make sure you have the DNS A records pointing to the external IP of your server. 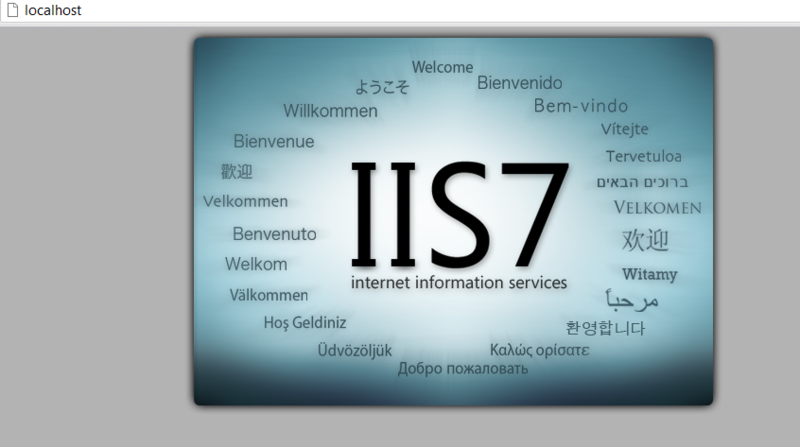 First step is to create separate directory’s for each website. 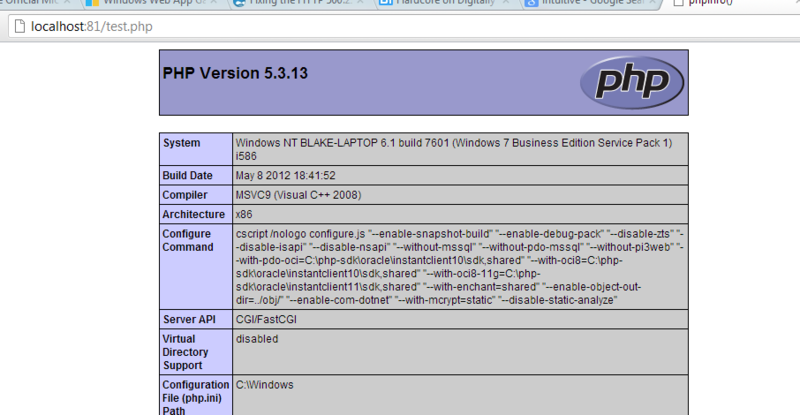 Apaches default web folder is /var/www so we will make the folders in there. Now that the directory’s are made you can upload the sites into each of them. Next step is to make some configuration files for each of the websites. For that we are going to switch to the /etc/apache2/sites-enabled and create a new file. You can use another text editor if you wish. Inside this file, you will want to insert the following config. You could keep the logs in there default directory, but I like to know if one site has an issue that others are not. In this configuration we have not included CGI for security reasons. The next configuration file is simple. Just need to replace example1.com with example2.ca. After you have created all your configs, it’s time to restart Apache. That is it. You have now configured multiple domains on Apache. 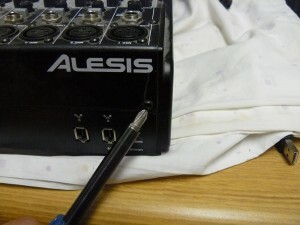 The following information addresses how to repair a power supply issue with the Alesis MultiMix. I first noticed the problem about a 7 months ago. Here are the LED’s lit up. If you try using the FX section, it hums. The XLR input hum is the worst problem in my case. 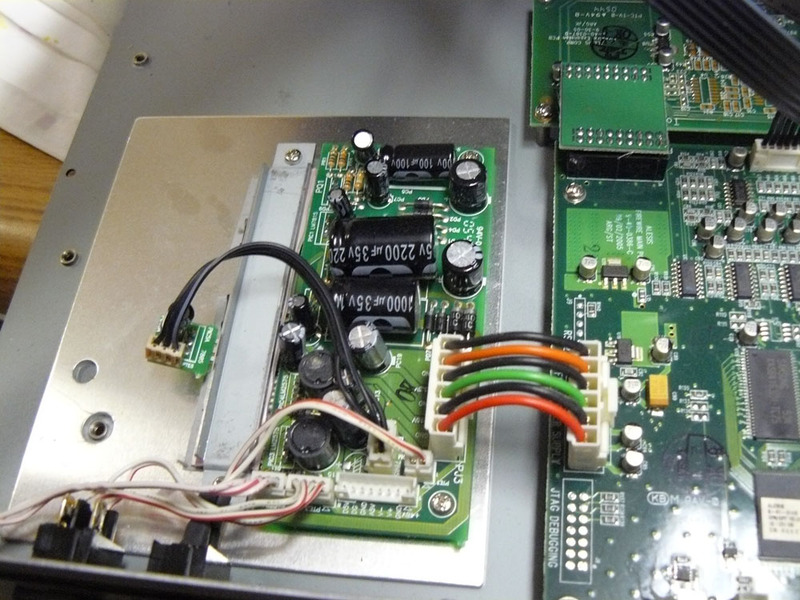 So after some Googling and reading, problem is that 2 of the power supply capacitors are blown. 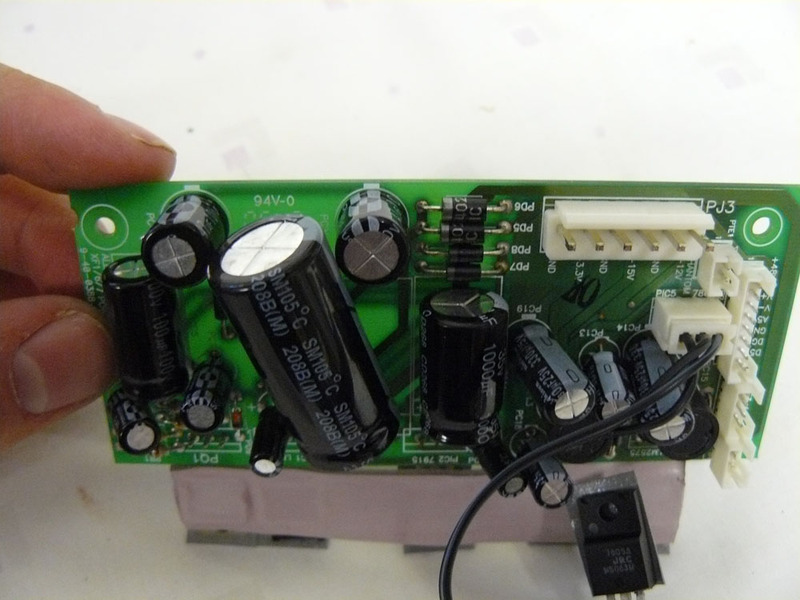 To change the capacitors is fairly simple. 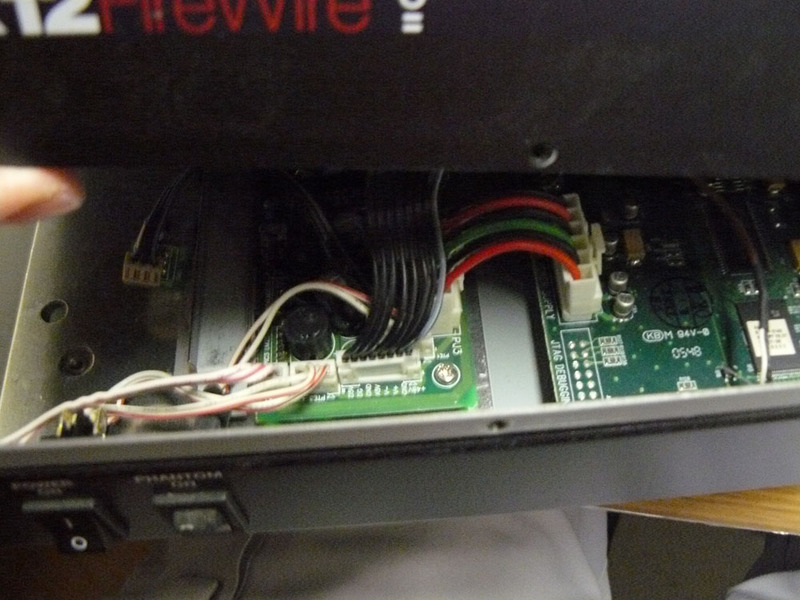 First thing is to remove the screws on the bottom and the back of the mixer as shown below. Three rear screws on the mixer. 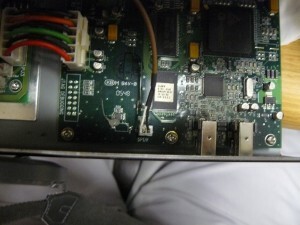 Now that the rear plate is loose, disconnect the black 8 pin connector to the power supply, then disconnect the 2 pin SPDIF connection to the main bored on the right. Disconnect the black 8 pin connector. Disconnect the 2 pin SPDIF connector. There should be enough room to get a fillips screw driver in there and remove the power supply bored. But first the connecting wires need to be disconnected. 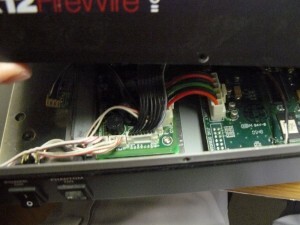 Next step is to remove the 4 screws from the power supply bored. You will need to pry off the components from the heat sink. Right capacitor has the bottom blown right out of it & the left one is leaking at the top. 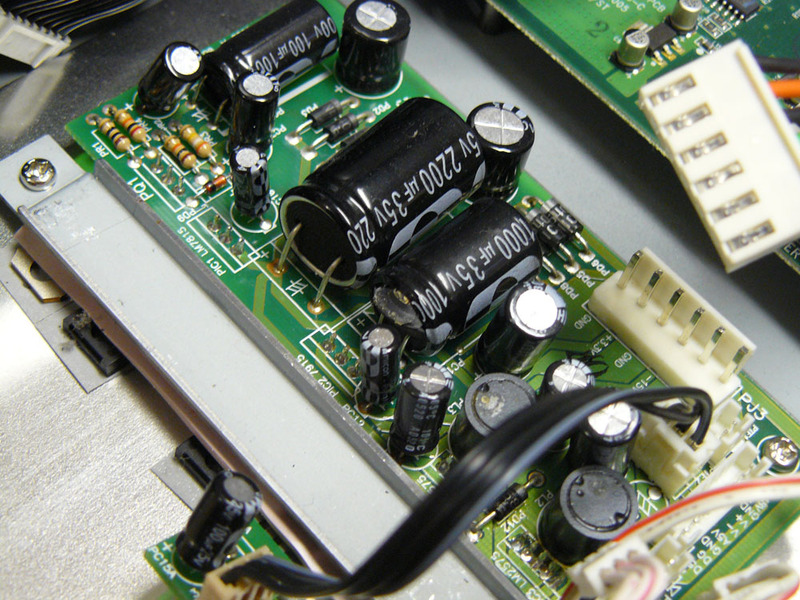 As many posts online have said, both capacitors are going to need changing at the same time. Here are the specs of the capacitors. Voltage doesn’t matter to much. My local electronics shop had the right capacitor in stock but I had to use a 50V cap on the left one. It was a little bit bigger so my new cap sits a little sideways on the bored. New capacitors are installed. You can see the left cap had to be a little to the left so the top part of the mixer would clear. That is it. You have now successfully change the 2 capacitors causing the hum in your mixer. Follow these steps backwards to put your mixer back together. Be sure to evenly apply pressure to the heat sink. Also, when putting the base plate back in, be patient, it will slid in together easily. 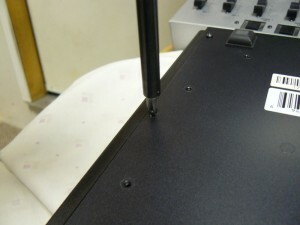 Back in 2008, I had posted a tutorial on how to adjusting the crossfader works on the Behringer DX1000. I had messed with VirtualDJ with it but never really got into it. Last new years I was asked to DJ a house party a friend of mine was having. Figured this would be the perfect time to learn more about the DJing profession. The party was a huge success! Few days following the party my friend and I were talking on MSN and he suggested the idea that I make a 20-30min mix of some dance songs. I said sure but I needed a name. 2 Years ago I got the nick name Bartender Blake because I was behind the bar serving the drinks. So with the help of Google Translator we took Bartender, and it came up with the Kellner is German. That was it, My name was DJ Kellner! Over the last few weeks I have setup another Blog, Facebook page and Forum. Included in the blog is the podcast! This is where my creative side will be shown. There you have it. The birth of DJ Kellner.